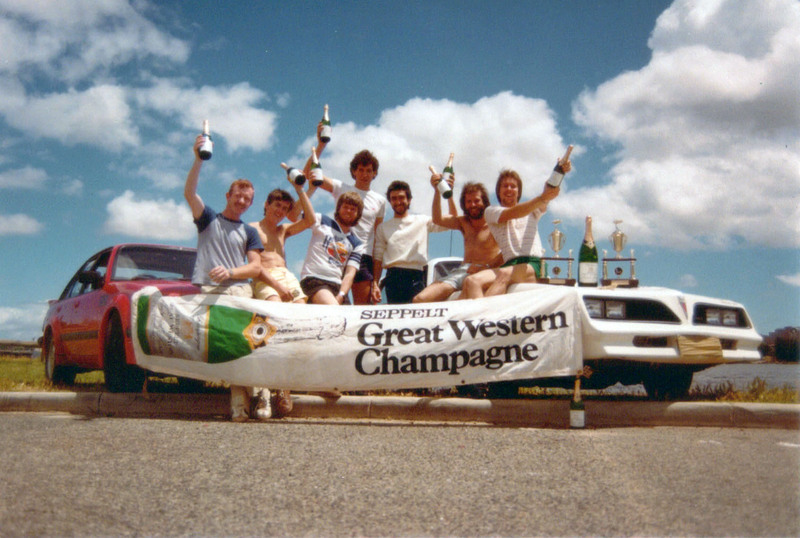 Dedicated to preserving the history of Australia's "Cannonball Runs"
On 2 November 1984, 33 teams set out from Sunbury, Victoria on a 3,800 kilometre race across Australia to Fremantle, Western Australia. 32 hours, 22 minutes later, Charlie Kovacs and Len Walsh were first across the line in a six-wheeled Holden HX ute and provisionally awarded the winners of the first Australian Cannonball Cup. Some time after the race, the organisers disqualified Kovacs and Walsh and awarded the second-placed team of John Hassard, Ian Bray and John Crowle the winners. Organised by Jeff Denmeade when he was just 20, The Cannonball Sea to Shining Sea Paradise to Perth Trophy Dash ran from Surfers Paradise in Queensland, Australia, and finished in Perth, Western Australia. Although seven vehicles had entered the race, on October 22, 1984 only three cars started after the rest had all pulled out. The race was won by brothers Alex and Jim Davidson, and Eddie Otto, driving a Trans Am. There was a second and final running in 1986 with seven teams. 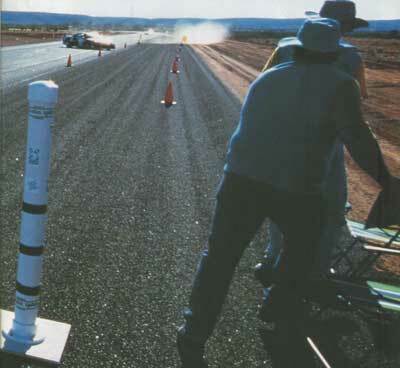 The 1994 Cannonball Run was a legal event run in the Northern Territory, Australia from 22 May to 27 May 1994. The race was marred by the death of two entrants and two race officials. Motorsport legend, Allan Moffat, was one of the organisers of the event. 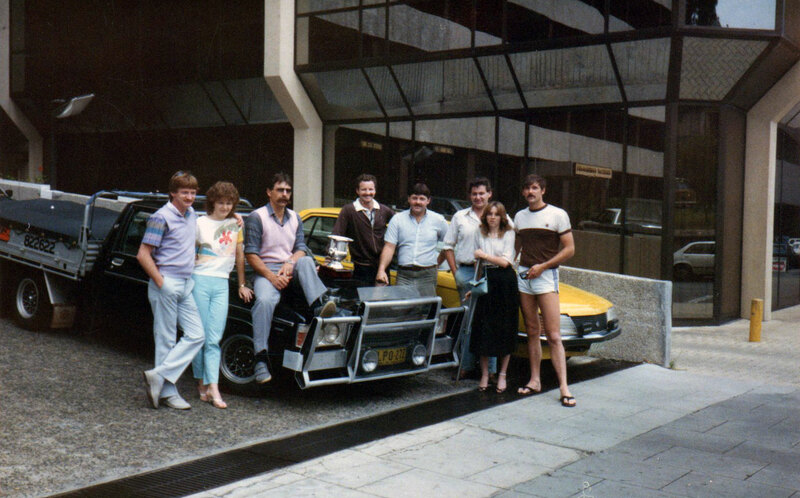 Because of the deaths, and the controversy that ensued, this was the one and only Northern Territory Cannonball Run. Learn more about the event that started it all, the Cannonball Sea-to-Shining-Sea Memorial Trophy Dash, and more Cannonball Runs in Australia and from around the world, including motorcycle Cannonballs!